Baby Girl once wrote me a note that said "Mom, I like cheez but I luv you best". It's always nice to know where you're at on the food chain. Too true. 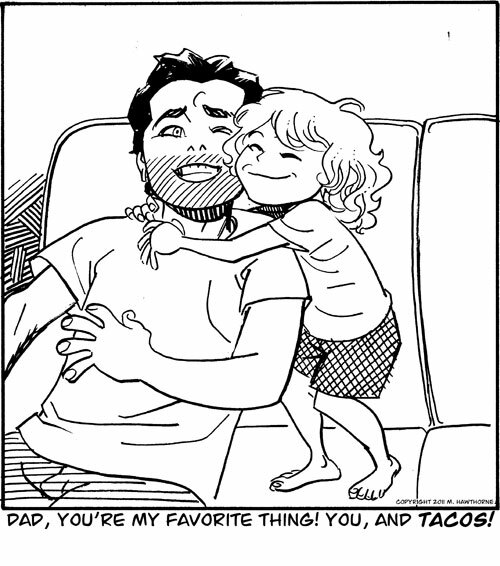 Little dude LOVES Tacos, so ranking above that is saying something!